Its staff-less coworking community might be left wanting, but that doesn’t trouble Home Base’s growth prospects. 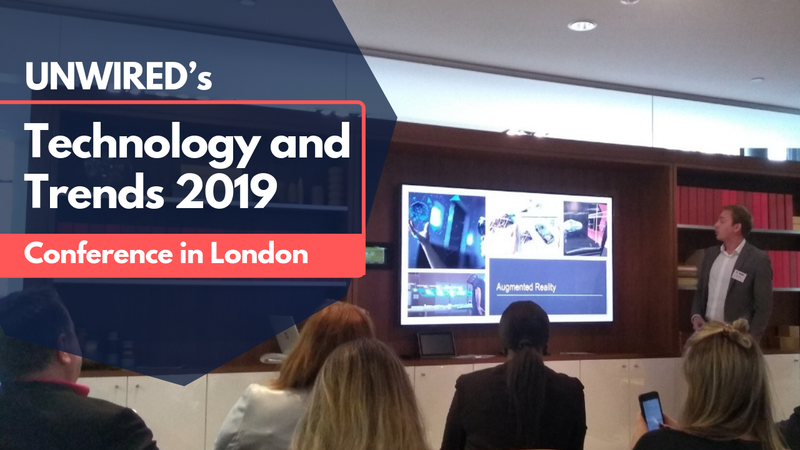 We recently explored how augmented reality (AR) and virtual reality (VR) will change our workspaces, but what about technology that is currently available and widespread? 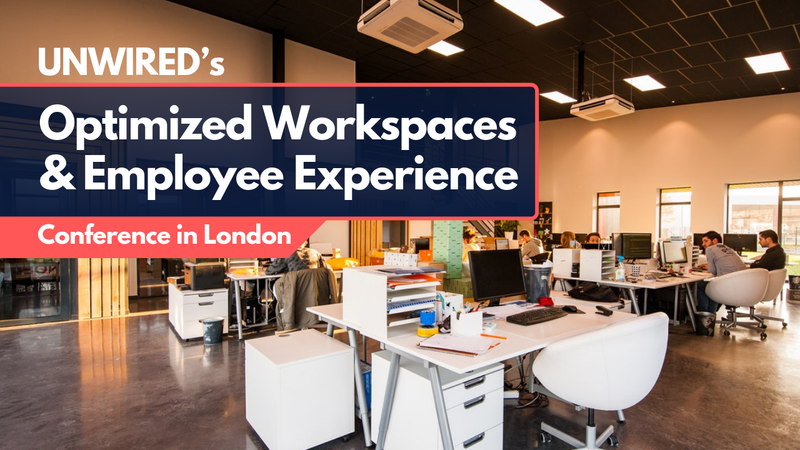 Earlier this year during an essensys webinar, Antony Slumbers said that technology should enhance the day-to-day lives of your workspace users in order to set you apart from the competition. 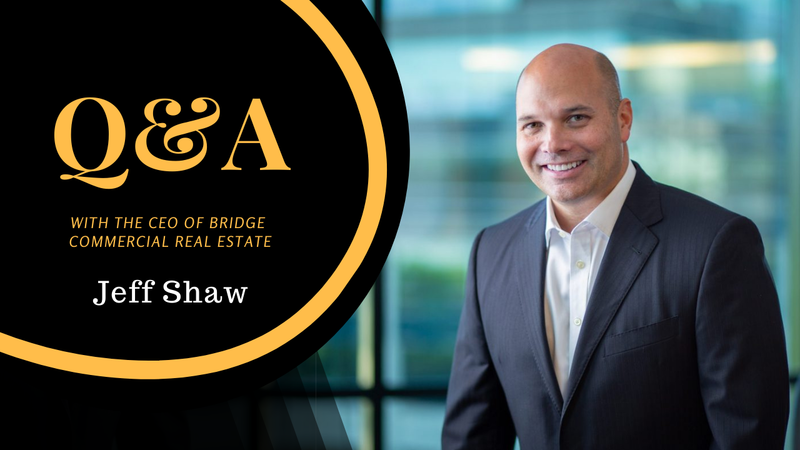 He further explained that a space’s tech platform should be “invisible and provide a seamless user experience” across multiple touchpoints and locations. One Australian coworking operator seems to be ahead of the game. Based in Melbourne’s Bayside Region, Home Base is a fully automated coworking space with no on-site staff. Home Base is the brainchild of Campbell McLeod; it was founded in 2017 with the hopes of being a company that utilizes technology for the most efficient and utilitarian approach to workspaces. Said approach allows the company to offer some of the most cost effective spaces in Metropolitan Melbourne, according to McLeod. 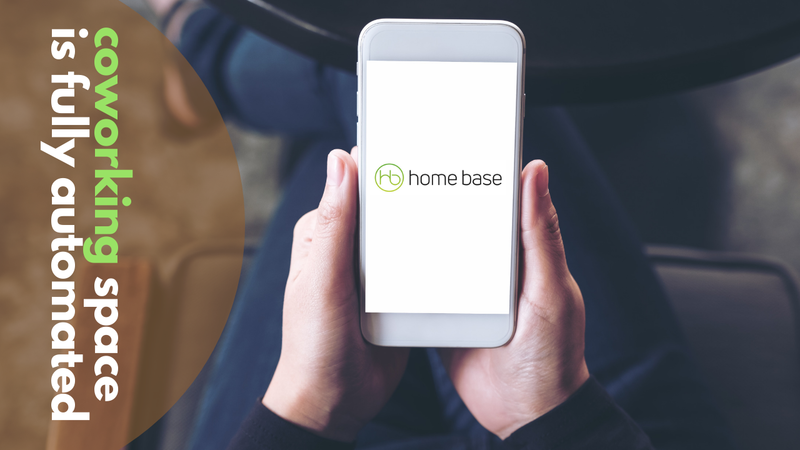 McLeod tells us that Home Base’s system “utilizes available mobile phone technology to let users enter the space, book meeting rooms, and reserve other products and services. We co-developed a mobile phone technology that replaces the need for keys and FOBS. This system is linked with our workspace locations and provides our members with freedom of movement 24 hours a day 7 days a week, without the reliance on people. While the tech used seems quite advanced, the app is simple to use and it allows members to provide temporary access to clients with whom they’re meeting. Technology oftentimes seems to have a mind of its own and it’s not yet 100% reliable, which is why should the system fail for any reason, the building operates with remote power capable of running the company’s server for up to 90 minutes. Community managers are the bread and butter of a coworking space. They’re the ones that facilitate member interactions, they’re the ones that give the space a personal touch, and they’re the ones that make sure everything is running smoothly. Sometimes what makes a person stick around a space is not the furniture or the design; it’s the warm smile that welcomes them at the beginning or the end of a hectic day. Community, as you already know, is a core pillar of the coworking movement. So what are the implications of having an unmanned coworking space where community managers are not needed? According to McLeod, the community factor has presented coworking with one of the biggest roadblocks towards integration. Moreover, McLeod is betting on the fact that some people don’t want to socialize while at work, or at least it’s not their priority. Home Base has big plans for the future. “We are working on the roll out of our next locations, as well as working on developing additional products and services for each of our locations. Their operating model and system will allow Home Base to grow rapidly. By not requiring any on-site staff, they are saving a significant amount on overhead costs which can be allocated to growth plans and expansion.